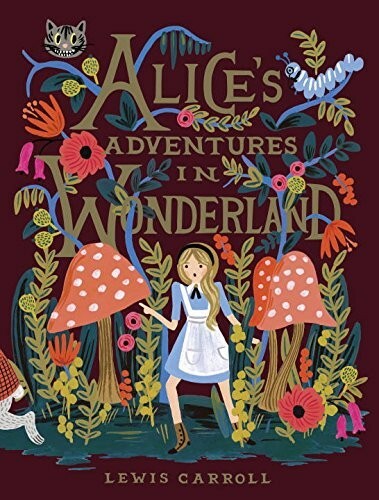 Puffin Books commemorates the anniversary of Alice's Adventures in Wonderland with a deluxe hardcover edition, completely reillustrated by Anna Bond of Rifle Paper Co.! 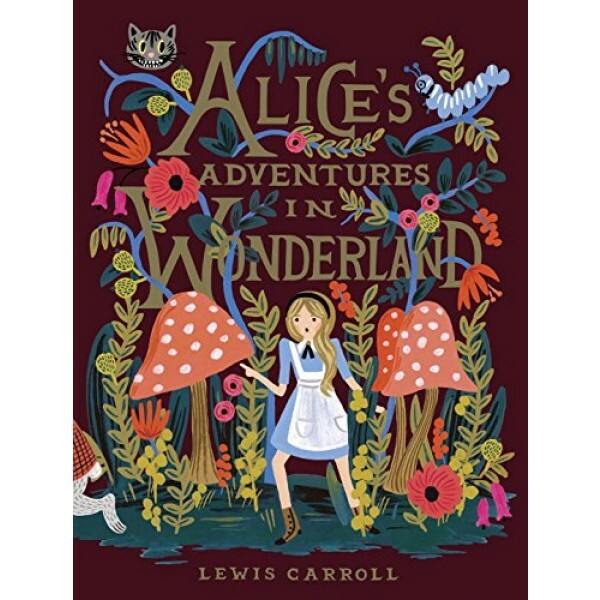 It's been 150 years since Lewis Carroll introduced Alice's Adventures in Wonderland, the story which has become a favorite of children and adults the world over. Lose yourself in Alice's story as she tumbles down the rabbit hole, swims through her own pool of tears, and finds herself in a rather curious place called Wonderland. There, she'll encounter the frantic White Rabbit, have a frustrating conversation with an eccentric caterpillar, and play croquet with the hot-headed Queen of Hearts. Follow Alice on her wild adventure through the eyes of the artist in this definitive gift edition. For more products featuring this classic character, visit our Alice in Wonderland Collection.